Selling your house is a big deal. To most sellers it is important to get top dollar for selling their home especially after they have put money into it through updates and renovations. 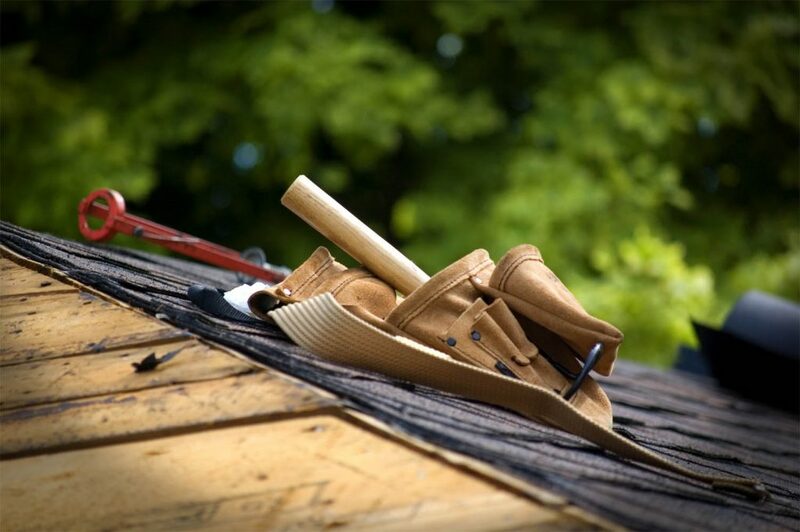 The problem that most sellers run into is that they sink money into renovations that do not offer the type of return on investment that they think it will. Some renovations are just aesthetic and really don’t get sellers a ROI however others are not only pretty to look at, they add functionality that didn’t previously exist. In this installment we will discuss several projects that not only increase the functionality of your home but bring added value as well. Curb appeal, curb appeal, curb appeal… you will hear this over and over again when you are selling your home. When you improve the appeal of your home upon first glance it naturally draws people in. To create a high-end look to your home’s exterior consider replacing the siding on your front porch or the front of your house with manufactured stone veneer. This offers the appeal of real stone without the weight. Even updating a small area on the front of the home’s exterior can make a huge difference. An industry average of this type of renovations shows that homeowners will receive about a 92% ROI. When buyers enter your home, they are looking at certain areas in particular to ensure that the home is suitable for their family’s needs. The kitchen is one area within the home that gets more scrutinized then any other. The kitchen space has become known as the heart of the home. It is a central area to bring your family together to start or end their day. 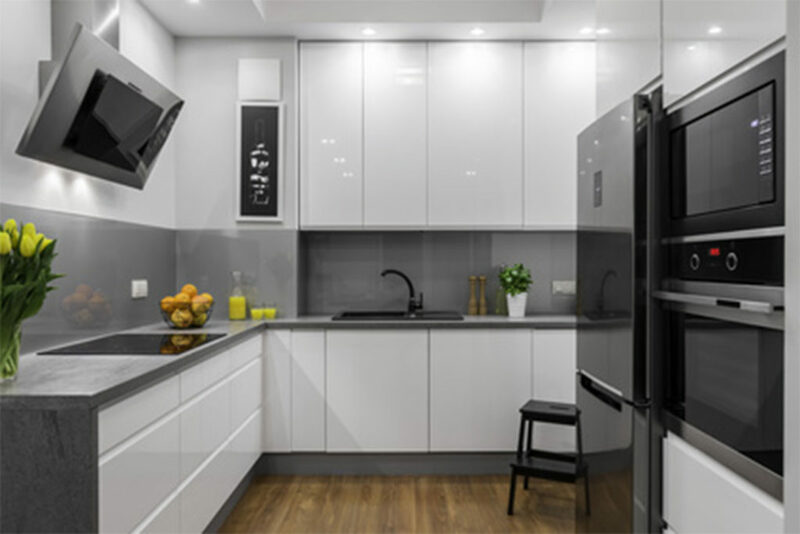 Kitchen spaces can easily make or break the sale of a home. When speaking with other real estate professionals we have found that even the most basic kitchen upgrades turn the impression of a seller’s kitchen from bland to exquisite. Consider new flooring, updated countertops, replacing cabinet doors and hardware, add a backsplash, replace outdated appliances, and/or replace the sink and faucets. All of these will make a large impact on the homes space. Kitchen remodeling, even just minor updates can net a solid 82% ROI. Second to the kitchen a bathroom is another highly scrutinized area in the home when buyers are viewing a home. Bathrooms are an essential piece of any home and therefore high on the list of considerations that can make or break the sale of a home. Consider replacing flooring, updating fixtures and cabinetry, increasing storage, as well as updating lighting. Bathrooms are smaller areas that renovations are more easily accomplished. The normal return on investment for bathroom renovations is upwards of 71%. There are a lot of things to consider while living in a home. The return on your investments doesn’t always play a role until you go to put the home up for sale. By taking time to evaluate your family’s needs, along with the ROI, before prioritizing renovations you will be able to maximize both your family’s comfort and profit you are adding to the (eventual) resale value of your home.